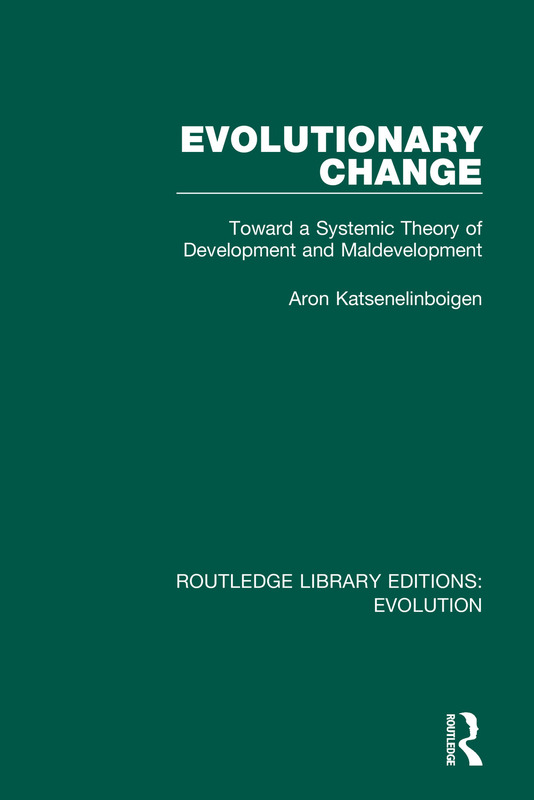 Originally published in 1997 Evolutionary Change addresses the somatic mechanism of change. Although astounding advances in molecular biology have opened up new engineering possibilities to shape our future in terms of "improving" the human species as well as eradicating all kinds of pathological characteristics of biological development, these possibilities pose potentially serious dangers. They arise primarily from the local nature of changes that are introduced and the impact of the environment on the overall development of the biological system. The book explores the biological mechanisms of change in their entirety – as they fit into the general dynamics of biological systems – and demonstrates the pitfalls of tackling change from a narrow perspective, using cancer as an example of certain pathological manifestations of these mechanisms of change.